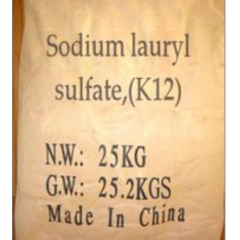 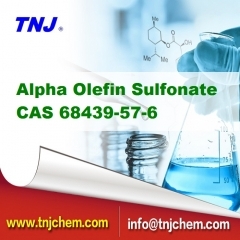 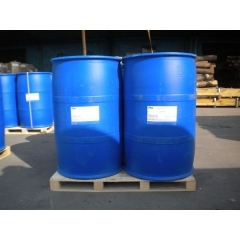 SLES 70% Sodium lauryl ether sulfate CAS 68585-34-2 is a kind of anionic surfactant with excellent performance. 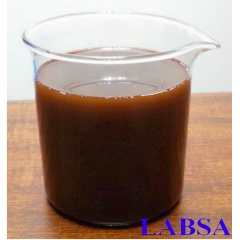 SLES 70% is widely used in liquid detergent,such as dishware,shampoo,bubble bath and hand cleaner,ect. 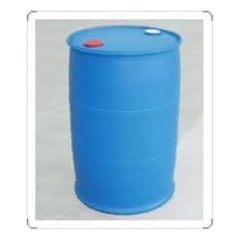 SLES can also be used in washing powder and detergent for heavy dirty. 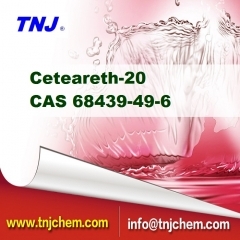 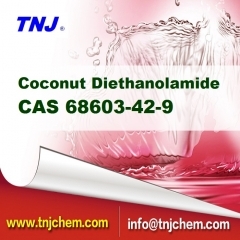 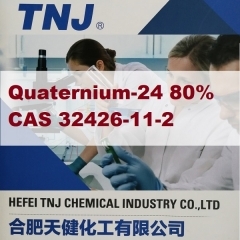 In textile,printing and dyeing,oil and leather industries,dyeing agent,cleaner,foaming agent and degreasing agent.